Super Bowl ad prices rise: Worth the cost? For advertisers, the cost of admission to the Super Bowl continues to rise. The average price for 30 seconds of air time during the big game this year is pegged at $3.8 million. That's an 8.6 percent jump from last year's $3.5 million price tag, and almost 27 percent higher than the $3 million charged in 2011. "In the last couple of years it's really skyrocketed," confirmed Brian Steinberg, television editor for AdAge. "There are fewer and fewer shows these days that bring the kind of size of live, non ad-skipping audience that Super Bowl does." But, Steinberg cautions, that average price can be misleading. "People get so caught up in the numbers, they don't realize that not everyone pays these prices," he said. Long-time sponsors like Anheuser-Busch likely pay less, he said, as do some of those advertising in the third or fourth quarters. The Super Bowl ad buy may also include commercial slots in other sporting events like the NCAA tournament. That said, several million dollars is still a big chunk of change. Do companies get their money's worth? "It always makes sense financially, if you're ready from a brand standpoint," according to Chief Creative Officer of Deutsch NY, Greg DiNoto. "The Super Bowl delivers buzz and talk value, and it's hard to put a real dollars and sense value on that." "Look at the Clint Eastwood ad from last year with Chrysler. People were talking about it for months. That kind of publicity is hard to buy or spark with a simple commercial." The question of course is how to insure that an ad captures viewers' imaginations. One tactic quickly gaining favor is releasing commercials ahead of game day. Posted online the Wednesday before the Super Bowl, "The Force" generated more than 14 million views before kick-off according to Visible Measures, a company that tracks video performance. 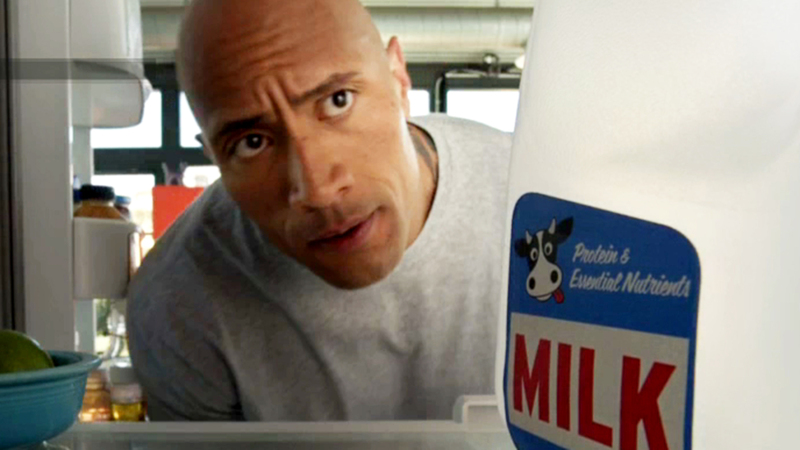 About half of this year's crop of commercials will be available early online. Taco Bell is one of the companies choosing to give viewers a sneak peak, believing it will build excitement for the on-air unveiling. "I think you're going to find that come the game people will be like "shush, shush, stop here comes the Taco Bell ad, you have to see this" Greg Creed, CEO of Taco Bell, said on CBS This Morning. Other companies are hoping to leverage social media to create buzz. Coca-cola's "gamified" campaign features cowboys, showgirls and tough guys on motorcycles stranded in the desert, racing towards a Coke oasis. Through Facebook, Twitter, Instagram or Tumblr, users can choose which group will get there first, and be featured in a commercial at game's end. As extra incentive, the first 50,000 people who vote during the game itself will receive a free Coke. Although it's too early to know how moves like this translate into sales, advertising execs say it's clear that the tactics are here to stay. "It's not just a commercial you're creating," Deutsch NY's DiNoto said. " You're creating the center of a whole communications effort that's going to last beyond the Super Bowl." The pressure to walk away from the game a winner is higher for some brands than others this year. Steinberg points to the maker of BlackBerry, Research in Motion, which plans to promote the company's newly-released smartphone and operating system. Steadily losing ground to iPhone and Android, BlackBerry has a limited amount of time to prove its relevance. The Super Bowl ad may be a "Hail Mary pass," Steinberg says. SodaStream, whose original ad was rejected by CBS, is introducing their DIY soda system to many viewers for the first time, making a play for Coke and Pepsi's market share. And industry watchers will be keeping an eye on Samsung - whose ad features Paul Rudd and Seth Rogen - to see if the tech company continues its trend of bashing competitor Apple. But for all advertisers, Sunday's Super Bowl is the culmination of months of work and millions of dollars. Time will tell if their investment in the game pays off.